The marijuana industry has been quite heavily dominated by the companies that grow the raw substance, but in the time that the industry has been around, we have seen a shift toward top-down integration overall. These companies, which are highly vertical in their approach, have been working to succeed in creating various subsidiaries that all function separately within the market. 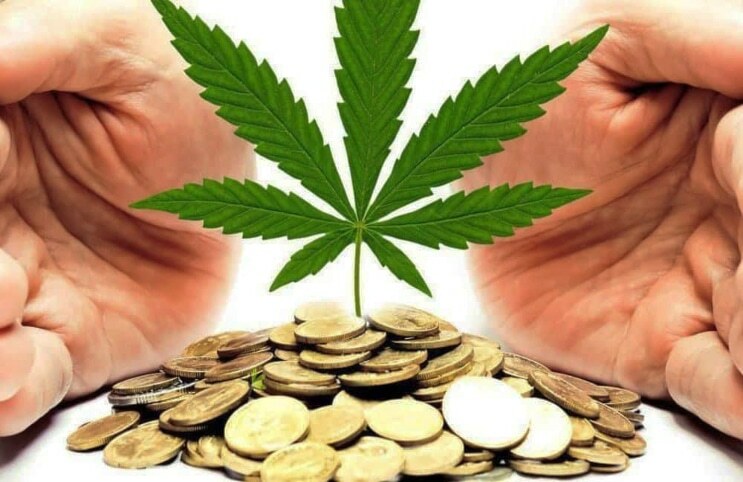 Given the variety of marijuana growth and products that can be produced from the plant, it seems as though separating the various businesses may just be the best strategy all in all. Biome Grow Inc. (BIOIF/BIO.CN) is a company that operates several subsidiaries all under the Biome Grow header. The company has subsidiaries all over Canada in places such as Newfoundland and Labrador, Ontario, Nova Scotia, Prince Edward Island and so on. The broadness of their scope also helps to identify just how much potential they have for the future of the industry. The company recently announced that George Smitherman, former Ontario Health Minister, will be joining their team as Senior Vice President of Corporate Affairs. In the role, Smitherman will be able to use all of his knowledge of the Canadian health sector to help push the company into the future. He went on to state that “George’s expertise in health policy and green energy and infrastructure, provides Biome Grow with a unique competitive advantage as we look to enhance the Biome platform in 2019 and beyond.” The hopes are that this addition the team will help with all of their various subsidiaries plans to build the company as they reach for the future. With so many moving parts of their business, Biome Grow seems to have quite a heavy hand in the industry as a whole. CannTrust Holdings (NYSE:CTST) has become one of the leading companies in the marijuana stock market. Their recent uplisting has helped to provide them with a new basis of investors as well as notoriety around the cannabis space. The company saw a $16.2 million revenue for the quarter, which is a 132% increase over the prior year period. The company is still operating at a loss due to the facilities that they have had to put funds into, but this seems to be quite characteristic of the industry as a whole. With as much as 100,000 kilograms being produced when operating at peak capacity, CannTrust seems to be an important player in the distribution of cannabis on a wide scale. CannTrust should continue to be watched as they make their way to the top of the industry. Pursuant to an agreement between an affiliate of MAPH Enterprises, LLC (owners of MarijuanaStocks.com), Midam Ventures LLC and Biome Grow, Midam is being paid a total of $240,000 ($20,000 per month) for a period beginning on October 1, 2018, and ending on October 1, 2019. We own 0 shares of Biome Grow (BIO.CN). We may buy or sell additional shares of Biome Grow in the open market at any time, including before, during or after the Website and Information, to provide public dissemination of favorable Information about Biome Grow (BIO.CN). 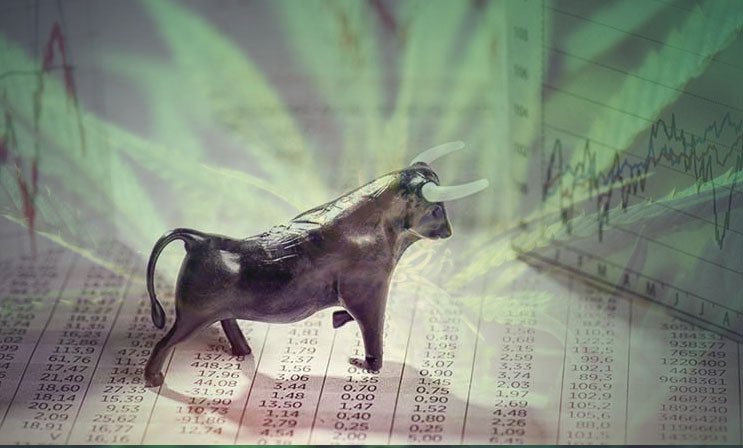 Next articleMarijuana Stocks End of Day Update – Here’s What You Missed!